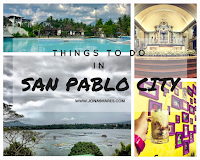 Sharing with you some information about San Pablo City, Laguna, my hometown. 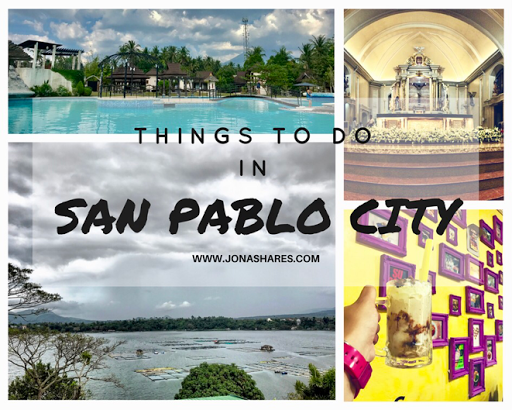 San Pablo is one of the oldest cities in the Philippines. 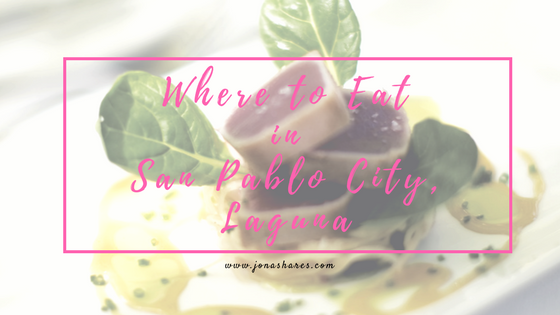 It is also one of the largest in the province of Laguna. 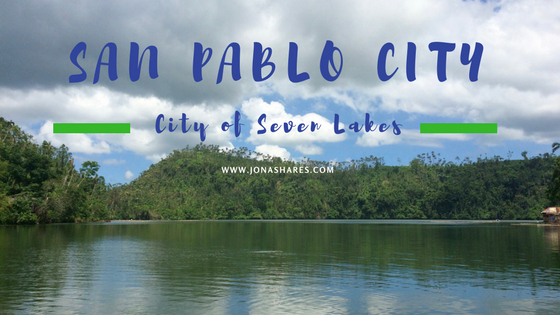 San Pablo City is known to be the City of Seven Lakes because it is the only city which is surrounded by seven lakes. The Lakes are also the tourist attractions in the area. Seven Lakes in one City, who would not love that? 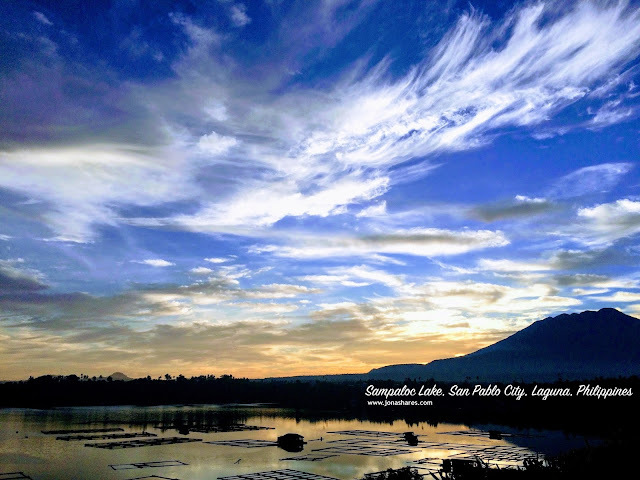 Sampaloc Lake is the one located in the heart of the city. Just a few meters away from the Municipal Hall. Bunot Lake is located in Brgy. 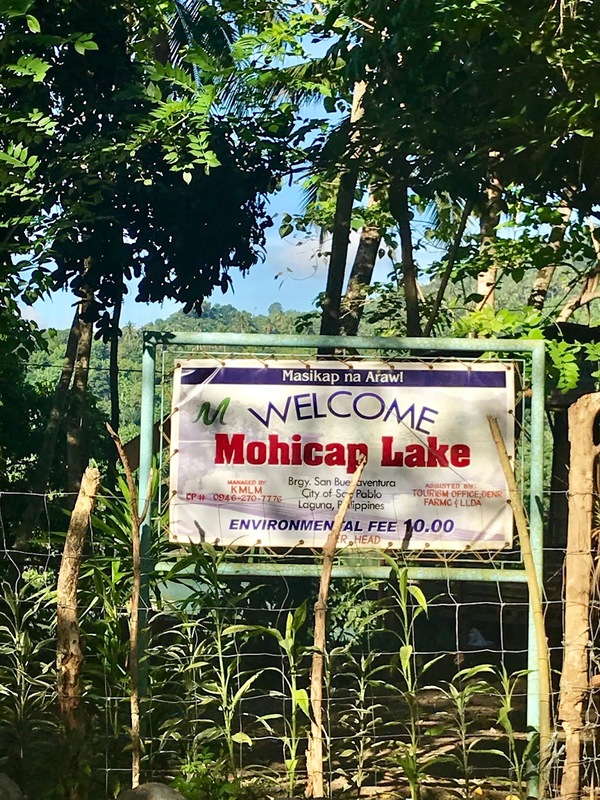 Concepcion, Mojicap Lake is in Brgy. Sta. Catalina which is also accessible in Brgy. San Buenaventura together with Lake Palakpakin. The three other Lakes: Pandin, Yambo and Kalibato are located in Brgy. Sto. Angel. The town fiesta is also one of the most awaited event by San Pableños as well as tourists. After New Year, you would see stalls being prepared. Many tiangge/sedera (stores in sidewalks) are available. Then at night, the streets are very much alive as there are food stalls and shows near the plaza. Coconut Festival competition in normally every 13th of January while the Feast day of our Patron St. Paul the First Hermit is 15th of January. Come and visit the City of Seven Lakes!